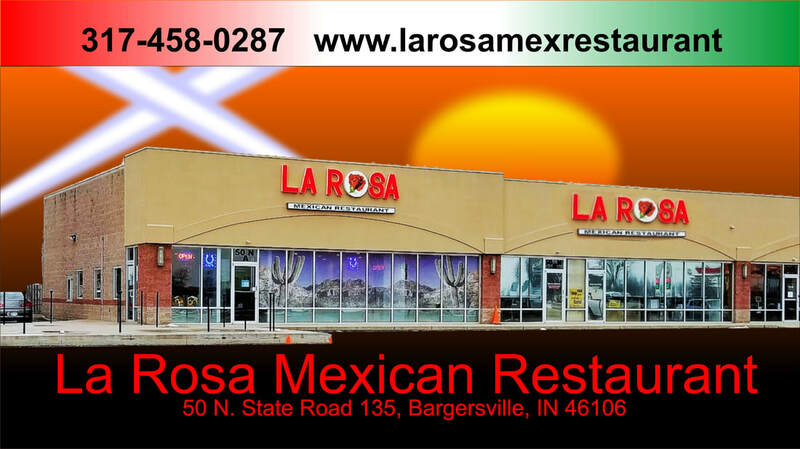 Our Mexican Food is Simply Delicious. Be it Tamales, Chimichangs, Burritos, Enchiladas or Our scrumptious Desserts. All are Mouth-Watering. Dall ahead for Take-Out and it will be ready and waiting for you. We will gladly host your next Party of Business Meeting. Anything available inside is available outside.